The Viennese waltz dance is the original waltz danced to Strauss’s three beat music compositions. In addition, it originated in Austria in the 19th century and was considered scandalous in its day. Eventually, it rose in stature to be included in royal courts and travel around the world. The Viennese dancing and music flourished in Europe and eventually spread across the globe and arrived to the United States. 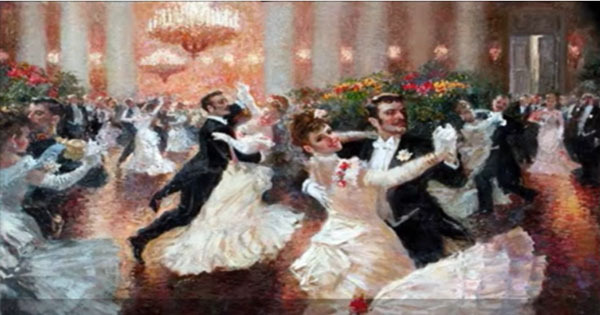 Several versions of waltz evolved from this original Austrian waltz. Slower tempo waltzes evolved in England and the United States to fit the slower waltz music that became popular later. Currently, there are numerous versions of waltz including American waltz, International waltz, Cajun waltz, Country Western waltz, folk waltz, Argentine valse (waltz) and Viennese. However, the Viennese style waltz is still popular where it originated in Austria. There are many Viennese balls in Austria each year in the months of January and February. 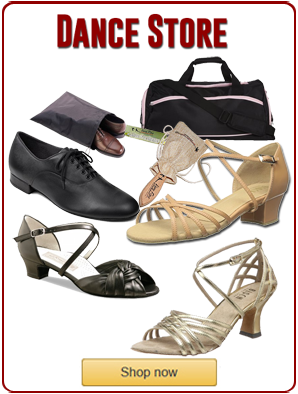 Most Viennese style waltzes retain the tradition of fast tempo, the closed position and right left box turns around the floor. 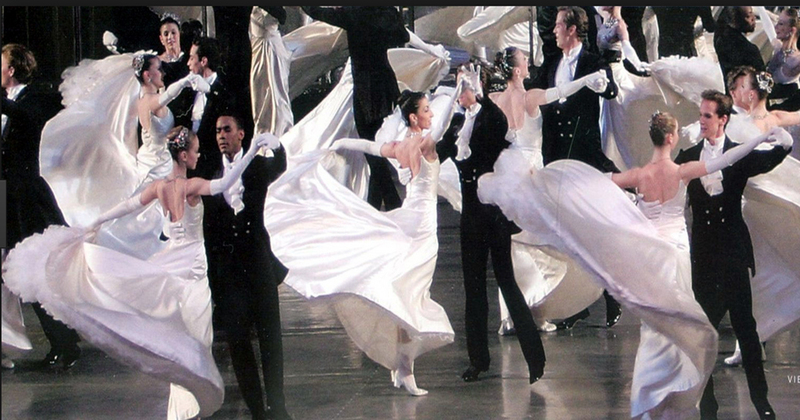 The Viennese waltz is approximately twice as fast as the American waltz. In social dance circles, ballrooms and folk dance centers this dance has evolved to include open positions, passing steps and flourishes. Also, ballroom dancers use the hesitation timing where the dancers only uses one weighted step in three beats of music, as well as the normal three weighted steps in three beats of music. The term, Viennese, when used for music, dancing and the waltz refers to the city, Vienna. However, in recent years the term refers to all styles of fast tempo waltzes. For instance, a fast tempo may be called a Viennese waltz. This explains why waltz performance routines using contemporary music is called a Viennese waltz. For example, Dancing with the Stars and So You Think You Can Dance television shows included Viennese style waltz dance routines. Generally, contemporary music was used in the choreography. However, the music was not Viennese per se, it was Viennese tempo waltz.